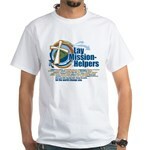 Want to show your LMH spirit and support our missioners at the same time? 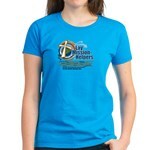 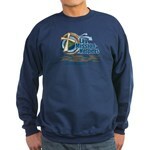 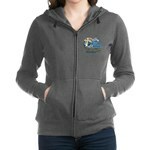 Check out our great line of T-shirts, hoodies, bags, mugs and more. 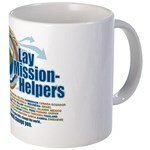 Up to 25% of every purchase will go to support Lay Mission-Helpers.